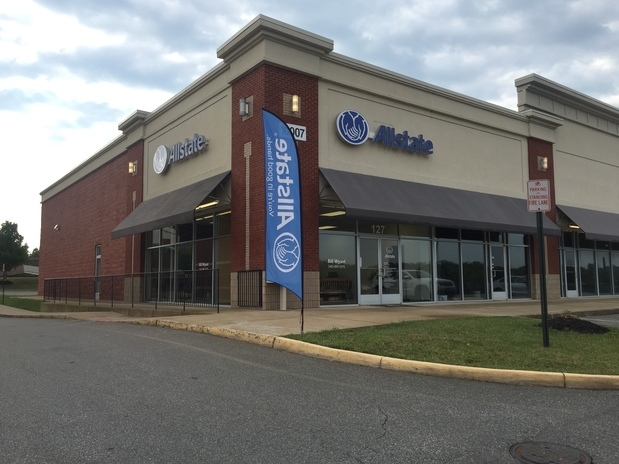 I’m proud to represent Allstate for over 35 years in the Fredericksburg, Virginia area. My agency is a family owned and operated agency that I enjoy running with my wife, Trish. We, as well as our staff, strive to treat customers like family! Come by or call, I’m sure you’ll notice the difference. 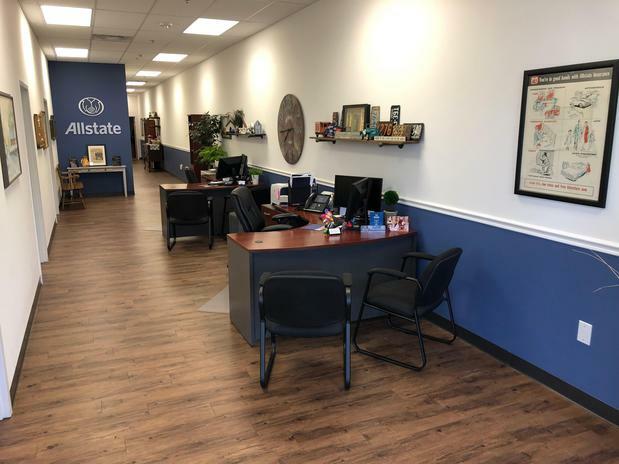 "When you want to explore options for protecting your life, home, personal property, or financial future, I’m available to answer your questions. If you’re already a customer, I’m ready to review your coverage so that you can make any necessary adjustments to fit your changing needs. Give us a call today!" 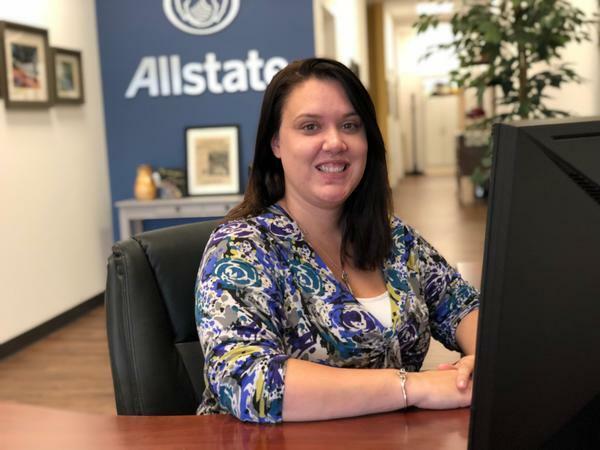 Katie has been in the insurance field for over 10 years, the last 3 with the Bill Wyant Agency. Katie has lived in the Fredericksburg area for 12 years. She now lives in Spotsylvania County with her husband and 2 children. Katie enjoys traveling, especially to her home in New York to visit her family. Kelly is our lead Customer Service Specialist and she brings 4 years of claims experience to our agency. 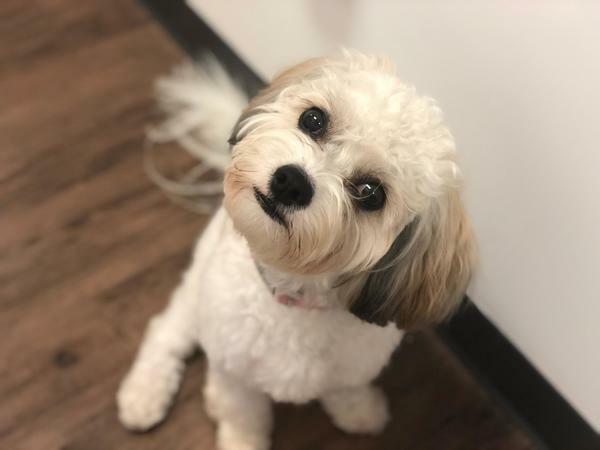 We are lucky to have Kelly to be the first person you see when you stop by! 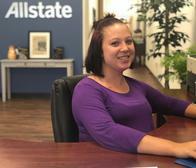 You will find Kelly to be willing to go the extra mile to help see you are properly insured and feel appreciated. She enjoys gardening, baking and traveling with Zac and their two children. Christina has been in the insurance field for 4 years and we are glad to have her welcoming personality in our Customer Service Department. 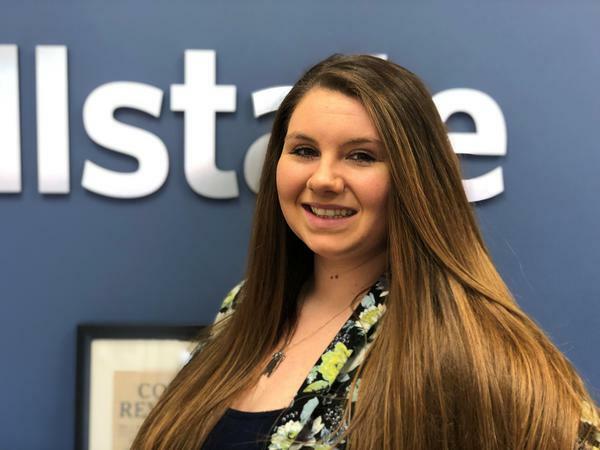 Christina was born and raised in Fredericksburg! She currently lives in Stafford County with her husband and daughter. Christina enjoys traveling with her family. Carrie is a mom of 3 boys and lives in King William County. 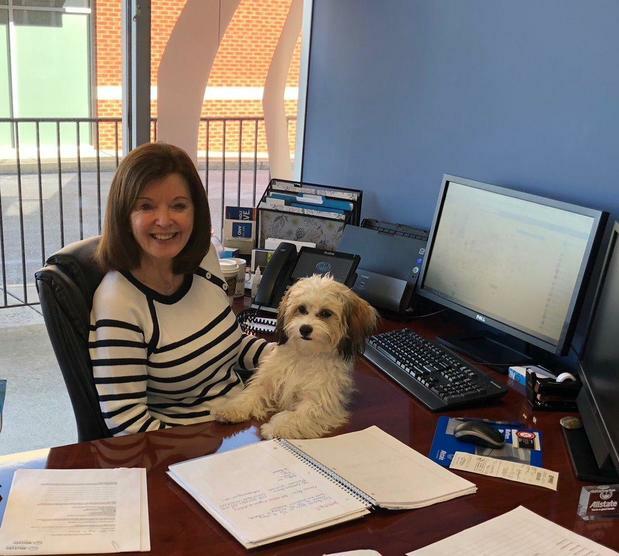 She has been in the insurance industry for over 4 years. In her spare time she is a professional face painter. Carrie also enjoys photography. Her sunset photos are amazing! Proud to serve the areas of Fredericksburg VA, Falmouth VA, Spotsylvania Courthouse VA. Call or email me today for a personalized insurance review. Our agency volunteered our time to Girl Scouts of Virginia earn a $5,000 Allstate Foundation Helping Hands grant to support the good done in our community. The funds will be used to help the organization develop girls into leaders. 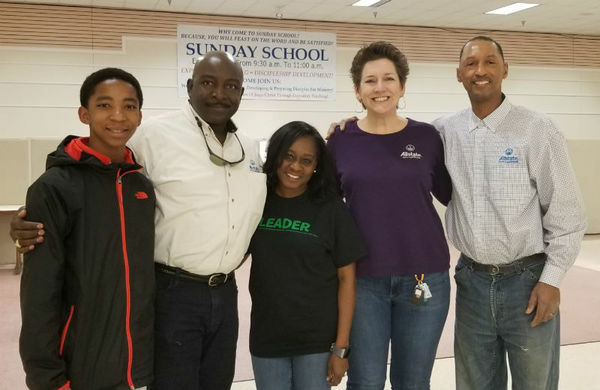 Giving back to Virginia is tremendously rewarding and gives our team a sense of purpose. When we help others, our communities are stronger and healthier, so we’re proud to support Girl Scouts of Virginia’s work. 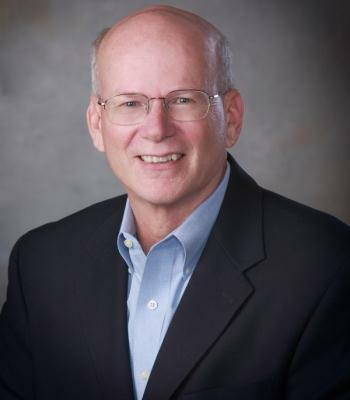 Bill Wyant is insurance licensed in the state(s) of Maryland and Virginia. 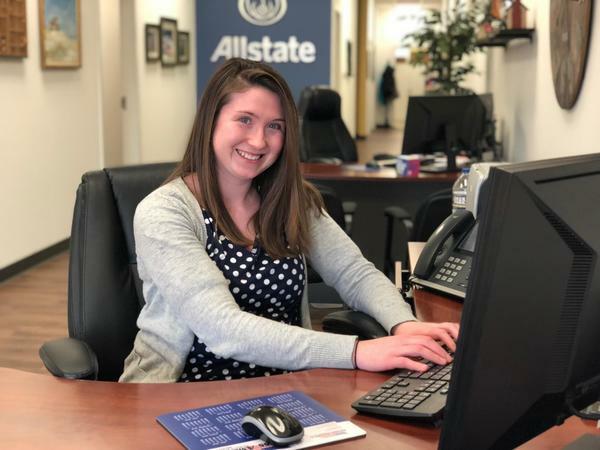 If you do not reside in the state(s) of Maryland or Virginia, please go to the Find an Agent section on allstate.com to search for another Allstate Agent or Personal Financial Representative.